We want to see what you see! Join in on this Instagram contest for a chance to become part of RATIO's online curated marketplace where people can purchase mindful photography while making a social impact. Share a photograph that fits with RATIO's mission of creating positive vibes that celebrate a collective community. 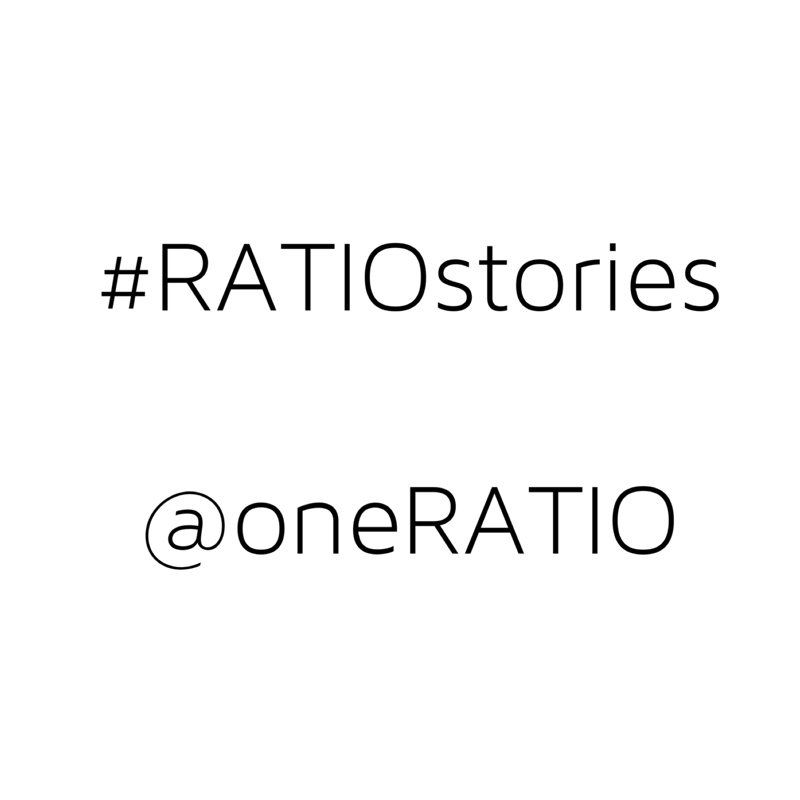 Use #RATIOstories to tag the image and remember to follow @oneRATIO! Please include a description of the photograph. Check back often on Instagram for updates and announcements including the winners. DEADLINE for submission is August 31, 2016. Winners will be announced the first week of September 2016. What are these prizes you ask? Every person who submits their visual vibe (photograph) will have a chance for their image to make an appearance on our social media with credit to the photographer of course! We will also be awarding three winners. A spot on our online market place, an 11x14 of your print either on wood or canvas with wood frame, and a feature article on our website. A feature article and a 6x6 of your image printed on wood. For this special contest, unless your image is from one of the five countries we currently donate to (Laos, Mexico, Nepal, Peru + USA) the donated percentage of sales will go to Ashoka's Youth Venture. Youth Venture is a 501(c)(3) with a mission to "cultivate an ecosystem that values and supports young people to be changemakers"
Some of our visual vibes have graphic elements and a combination of photographs. You are not required to do so, but you are free to add these elements to your images if you would like. You don't have to be a professional photographer to submit your image. The only requirement is you must be able to submit a high resolution file to ensure the print quality remains at the highest standard. Photographs can be taken and submitted from anywhere in the world. Only 5 entries per person. By submitting an image you are claiming to be the photographer who captured the image. DO NOT SUBMIT AN IMAGE YOU DID NOT ORIGINALLY TAKE. If your image is chosen as one the winners you will be required to sign an electronic form stating you took the photograph and own all rights to the image. You are solely responsible for the images you upload. You warrant that you own the copyright to the images uploaded and release RATIO from any infringement claims. By submitting an image you do not give up your rights to the image a the owner, but you do grant RATIO the rights to share your image on our social media outlets and website with proper citation to you. We will request that all winners send in imagery of their printed winning image along with information about themselves. The winning image will be sold on RATIO's marketplace using our set prices. RATIO retains the right to take down your image at any point. The winner will receive 30% of the profit made from each sale of their photograph sold through RATIO. The charitable organization associated with your image will be given 15% of the profit. RATIO will take care of all printing and shipping when a purchase is made. Please email ratiogivesback@gmail.com with any questions.